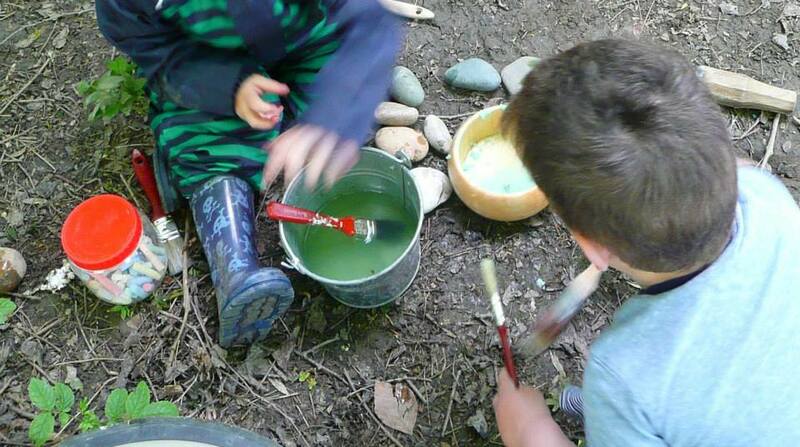 Child led sensory arts, discovery and natural play inspired by colour and nature. 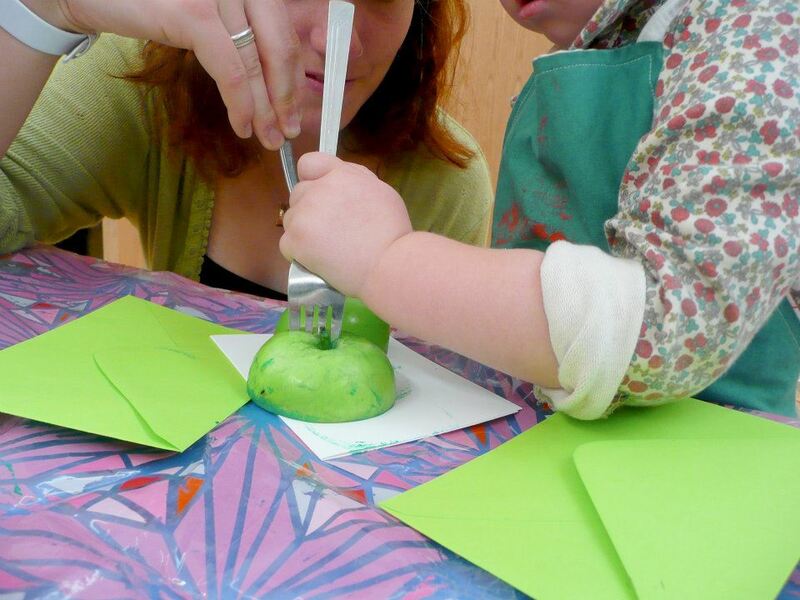 Saplings sessions offer a chance to make, explore and create in community and green spaces. 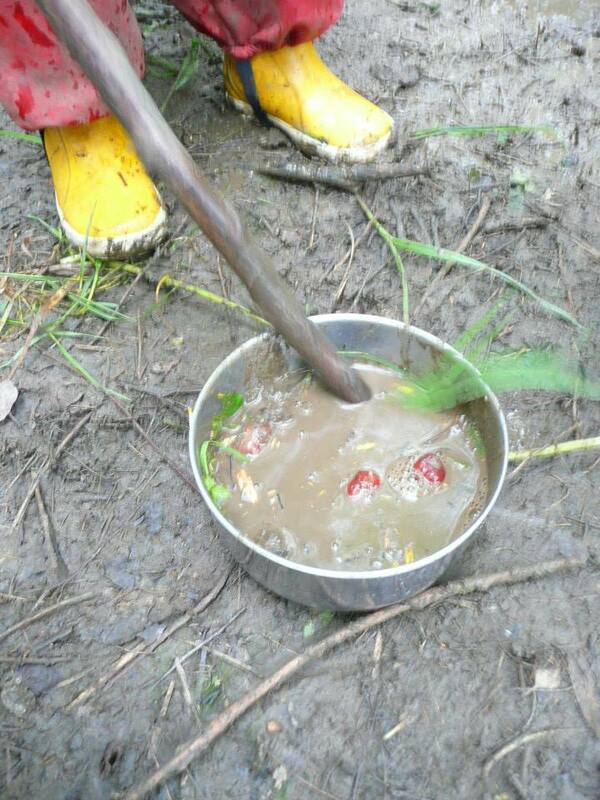 We also offer a Nature Kindergarten where we link the Forest school pedagogy with the Early Years Foundation Stage. 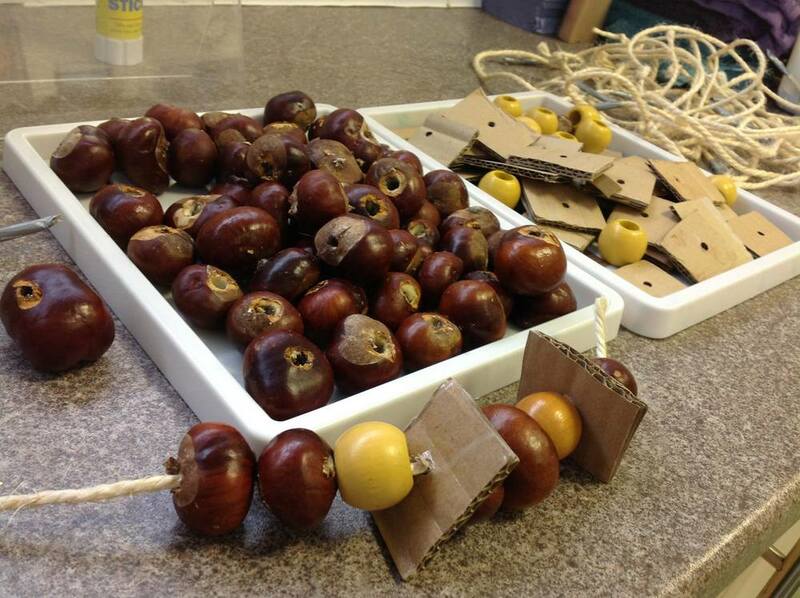 Our newly Ofsted registered Nature Kindergarten. 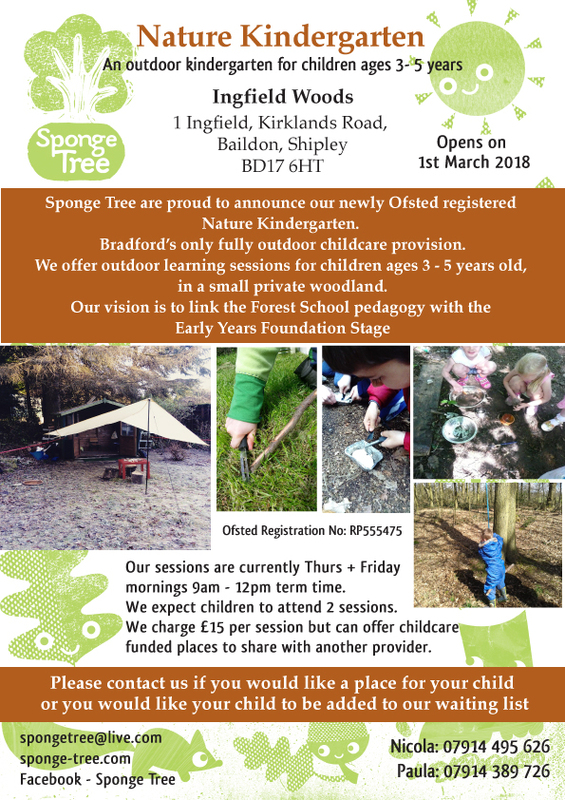 Bradford's only fully outdoor childcare provision. 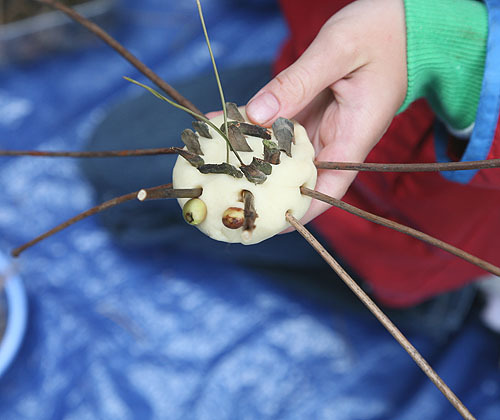 We offer outdoor learning sessions for children ages 3 - 5 years old, in a small private woodland. 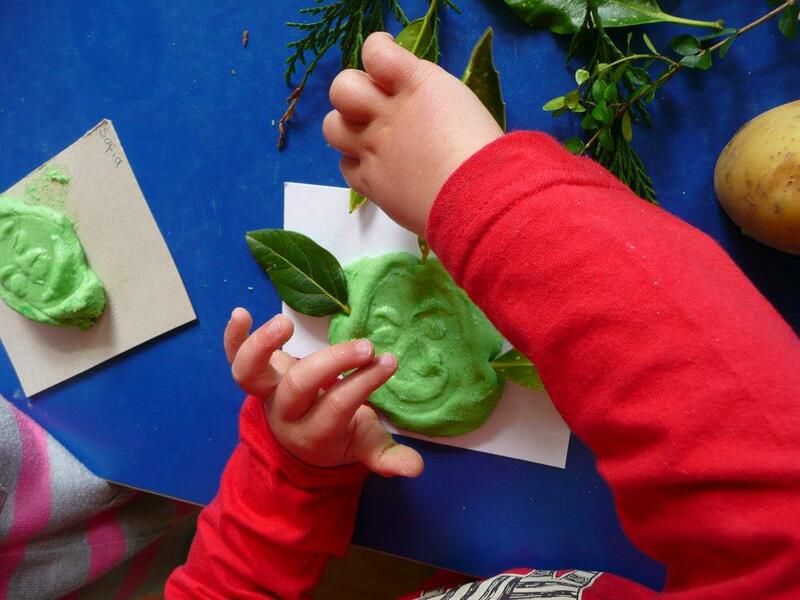 Our vision is to link the Forest School pedagogy with the Early Years Foundation Stage.